As we begin 2018, there are a few things I would like to share with our readers. Weather Science The major hurricanes of 2017 (the first in more than a dozen years) caused incredible human suffering but very low direct loss of life (Puerto Rico may experience a high loss of life but it is not from the direct effects of the winds and rains). It proved, once again, the incredible value of the storm warning system and complementary emergency management. In 2017, the rate of extreme poverty reached the lowest level in human history. This is something to be celebrated and built upon. Unfortunately, acknowledging this incredible achievement and strategies to further lower poverty would mean the environmental movement needs to change focus which they seem loath to do. It would also mean the media would have to focus on genuine news rather than Trump's tweets. More on that below. Global warming continues to be a problem but not the extreme issue so many in Big Climate would like you to believe. 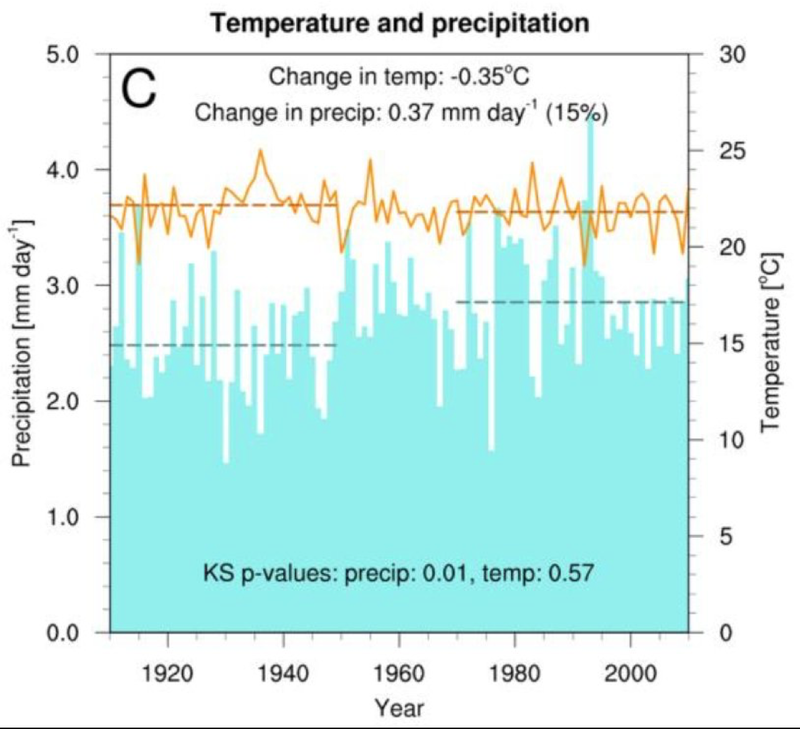 A new study just published (h/t Bjorn Lomborg) shows that in the U.S. farm belt the change in climate is to milder summers and more rain (see below). Try to convince Kansans that is a bad thing. They can't because it is not. Climate science would be far, far better off to ignore Trump's informal tweets on weather and climate. It is killing their credibility and the public's interest in the topic. Don't believe me? Take a look at how audiences and critics viewed 2017's aborted environmental blockbuster Geostorm. A quarter century of crying wolf has exhausted interest in the topic. More crying wolf is not going to help. 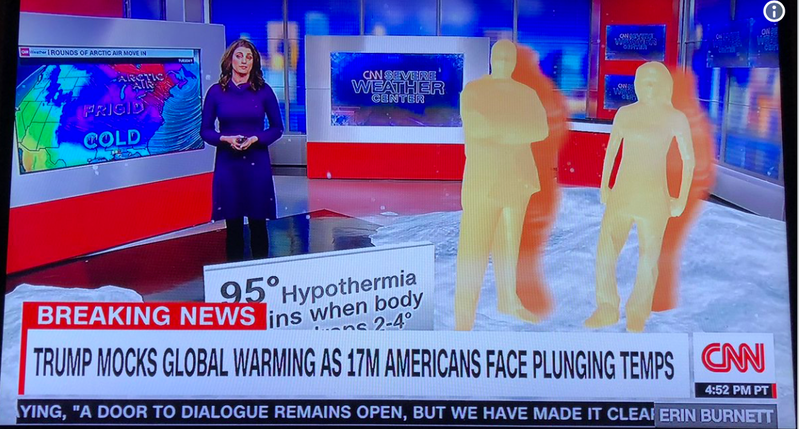 Climate scientists hate when I say this but: no one cares about what I'll call climate whining. Make a 2018 resolution to back off on global warming hysteria. Stop with the press releases after every storm (I'm sure they're already preparing press releases pertaining to the Northeast storm brewing for later in the week.). Stop blaming every heat wave on global warming. Sound modest and present solid science only. If Trump tweets about the weather, ignore him! Seize the New Year and go for your dreams!! The economy is strong. If not now, when? !